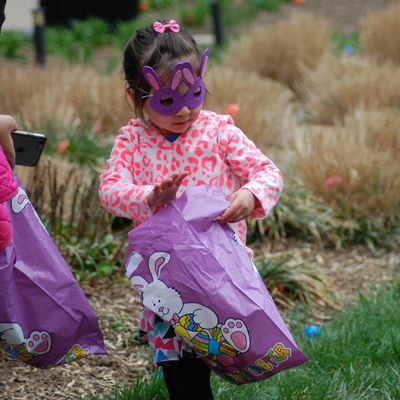 Bags for the egg hunt will be provided. 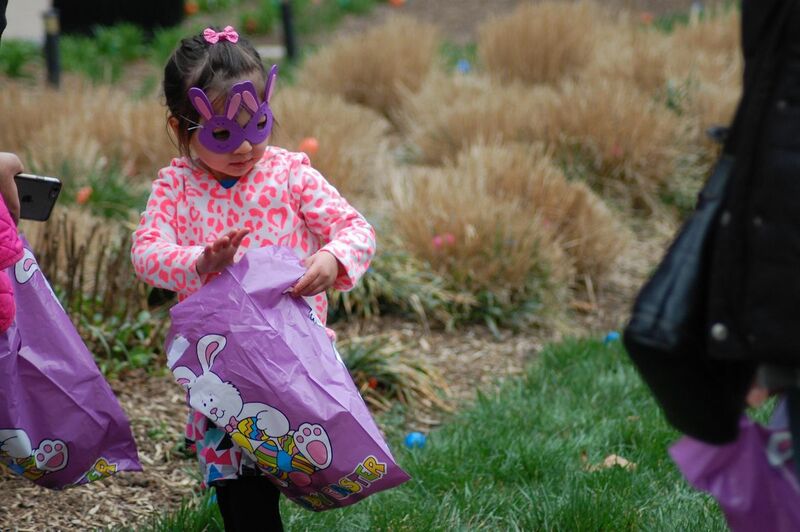 The Egg Hunt is for ages 2-5 only. Older siblings and children not registered for the egg hunt are welcome to join in the other fun activities. Center Plaza is located along Charles and Fayette Street, and also has entrances along Liberty Street. Parking is located along Liberty Street, and the Circulator Purple Line stop is just across the street at the corner of Charles & Fayette Street.